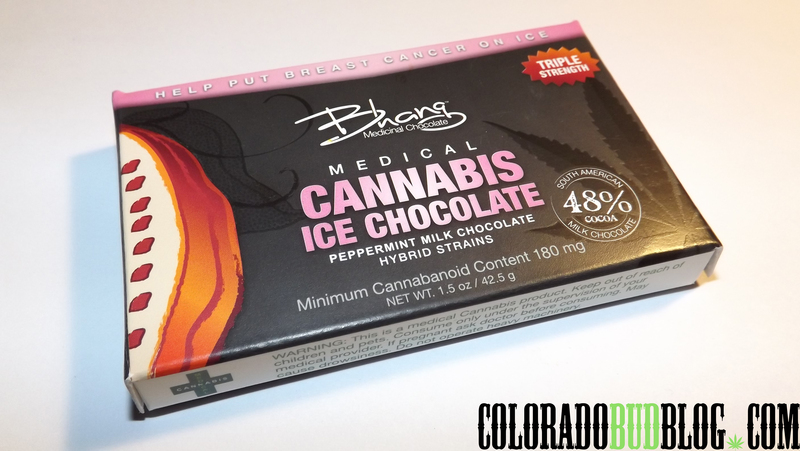 Ice Chocolate Bar from Bhang Medicinal Chocolate. 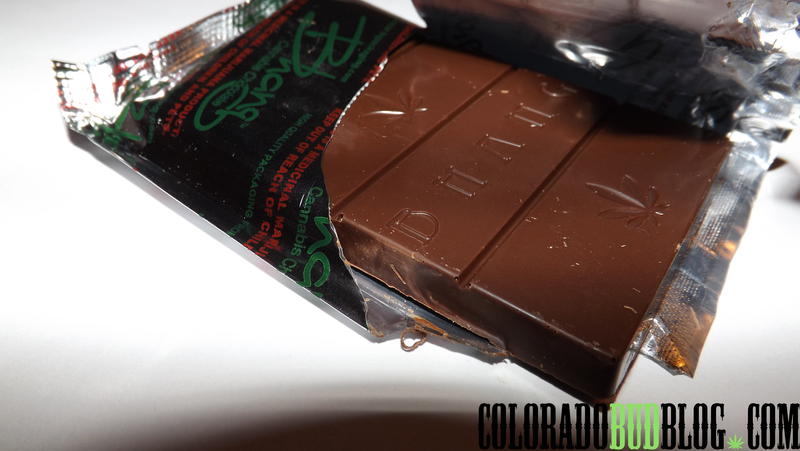 180mg THC, 5mg Cannabidol (CBD), and 5mg Cannabinol (CBN). This is the Ice Chocolate Bar. It is milk chocolate with peppermint. The name comes from the fact that the peppermint is refreshing and “cool”. I’m a big fan of peppermint so this one is awesome. It is very effective as well, had me medicated for several hours! Definitely will be purchasing more of these in the future.